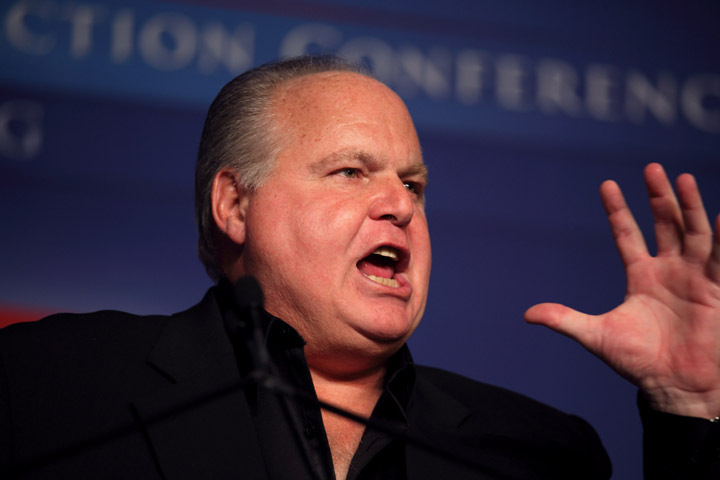 Rush Limbaugh, Glenn Beck, and other far right-wing demagogues have been quick to defend themselves from the charge of fostering a climate of poisonous political hatred in the United States, in the aftermath of the shooting of Rep. Gabrielle Gifford and the killing of Federal Judge John Roll, along with the injuring or killing of 10 other victims. 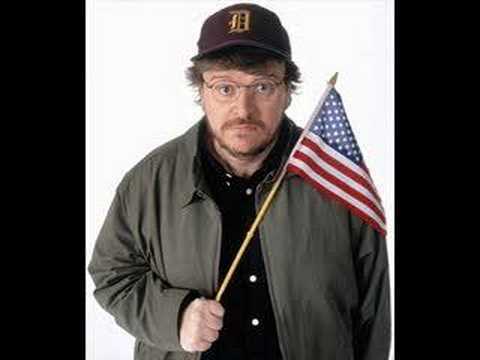 Just so we are clear, Glenn Beck playfully spoke on his radio show of murdering Michael Moore with his own hands. Rush Limbaugh suggested that Harry Reid and Nancy Pelosi were worse than Middle Eastern terrorists and that maybe our Pentagon has the wrong people in its sights. Ann Coulter expressed the wish that Timothy McVeigh had bombed the New York Times building rather than the Murrah Federal Building in Oklahoma City. These are major media personalities with millions of followers, who have been made multi-millionaires by corporations precisely because they routinely authorize the intimidation of workers, ordinary people, and thinkers who challenge the political status quo. So let us survey their hate speech, which in a civilized country would make responsible businesses ashamed to employ them and a conscientious public ashamed to listen to them. Limbaugh is admitting that the only way his version of the Republican Party can succeed politically is to engage in hate speech and whip up dangerous emotions, and he considers any pressure to back off these ugly techniques of demagoguery to be a “shutting down” of conservatism. That is, were he to have to fight fair, he would inevitably lose out to Democratic voices of reason. No wonder the Right is pushing back so hard for its right to put people in the cross-hairs.